Today’s Georgia is a magnet for filmmakers, corporations and entrepreneurs. As a result, the need for aerial photography and videography surveys is great. Ground-based crews are often unable to get the exceptional quality stills and footage that compare with the beauty of aerial film, video and camera work.. Why not use helicopters? FairLifts’ ’knowledgeable customer service representatives want to discuss your helicopter options. Our partners have the best in-house teams of pilots, photographers, videographers, editors, engineers and technicians in the business. Get ready for beautiful, high definition images for your film or corporate portfolio. For forestry and other land surveys, helicopters get close to the ground using GPS-enabled, high intensity cameras. Your aerial project needs FairLifts. Georgia is a cool mix of urban and rural in just the right proportions. Most people only really think of Atlanta when it comes to Georgia. But there’s so much more. From the Blue Ridge Mountains in North Georgia to the Okefenokee Swamp at the Florida border, the Sea Islands of the coastal plains and the hills of the Piedmont Plateau; Georgia has a richness and vastness that is hard to miss.The best way to take it all in is from the air. Agricultural and real estate surveys are more efficiently accomplished from a helicopter hovering overhead. Whether you’re taking inventory of cattle or reviewing property lines; helicopters deliver a higher level of precision to the job. Sometimes, trying something new may feel overwhelming. But FairLifts makes scheduling aerial services in photography and videography surveys so easy with outstanding customer support representatives who can spell everything out including comprehensive cost breakdowns. 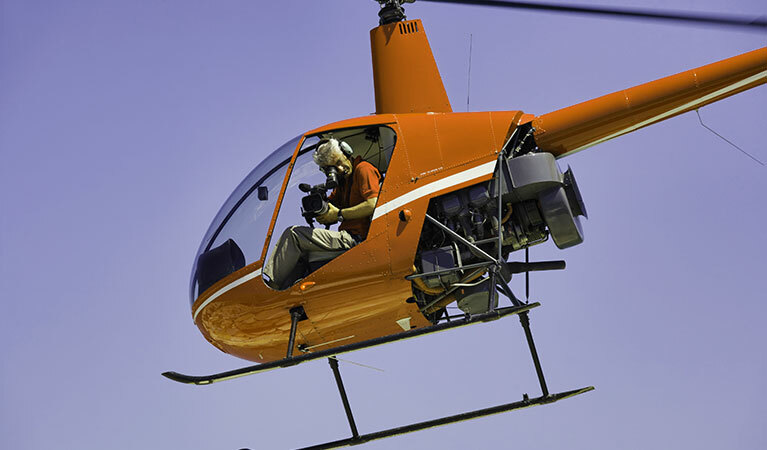 Helicopters like the Bell 206 Jet Ranger III and the Robinson R44 Raven II can be outfitted with the cameras you need to take that compelling aerial footage. FairLifts’ customer service representatives will advise you on equipment weights, fueling requirements, pilot certifications and assess your crew needs. 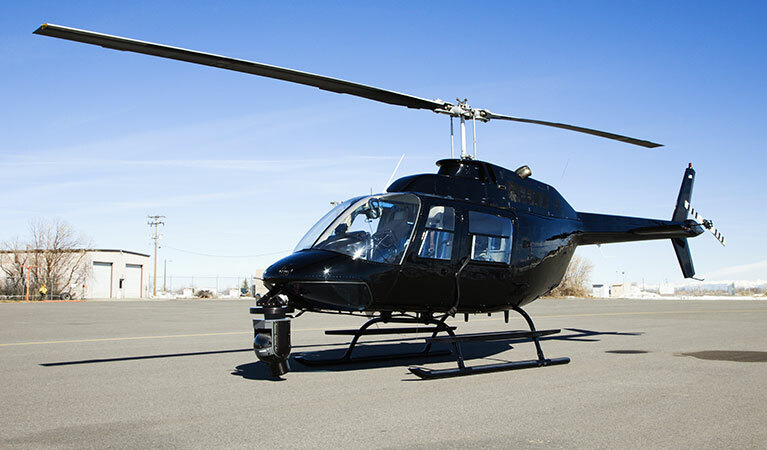 GPS technology is an important asset in helicopters conducting aerial surveying and mapping. The accuracy of property lines can alleviate disputes down the road. LIDAR and GIS technology can monitor the subtlest environmental changes. Remote sensory advanced technology can detect problems before they start. High speed chases are dangerous hazards to pedestrians, roadways and property. From the ground, law enforcement may not be able to see obstacles in the way. Helicopters hovering overhead can locate speeding cars and relay precise information to officers on the ground. This keeps the community safe. It’s not easy to count animals in the wild. Georgia has a diverse topography that can be prohibitive to ground crews. Helicopters can fly over tree canopies yet still give precise census counts. Using helicopters in this way can save you time and money.